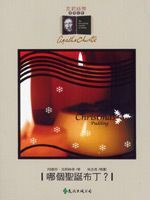 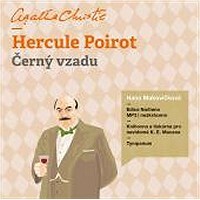 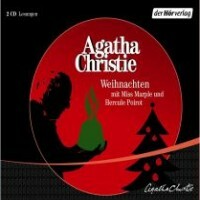 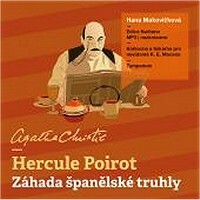 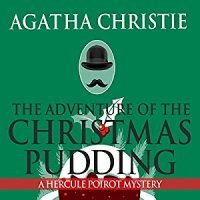 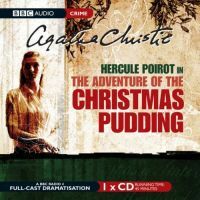 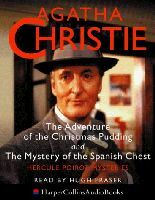 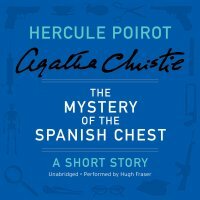 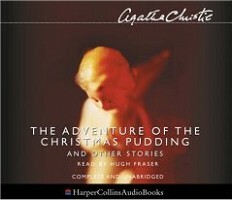 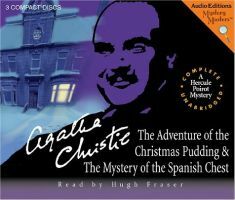 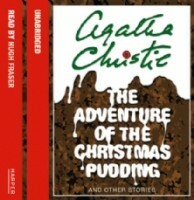 First came a sinister warning to Poirot not to eat any plum pudding...then the discovery of a corpse in a chest...next, an overheard quarrel that led to murder...the strange case of the dead man who altered his eating habits...and the puzzle of the victim who dreamt his own suicide. 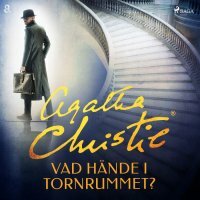 What links these six baffling cases? 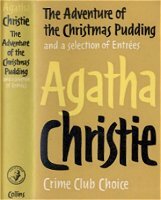 The distinctive hand of the queen of crime fiction. 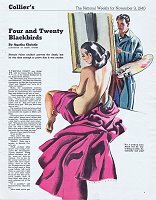 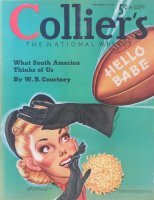 Biblioteca Oro(#426), 1961; ♦Pablo Ramirez Jr.